Motorola recently released Oreo 8.1 Update for the Moto G4 Plus and now it looks like another Moto device is about to receive the latest Android update. 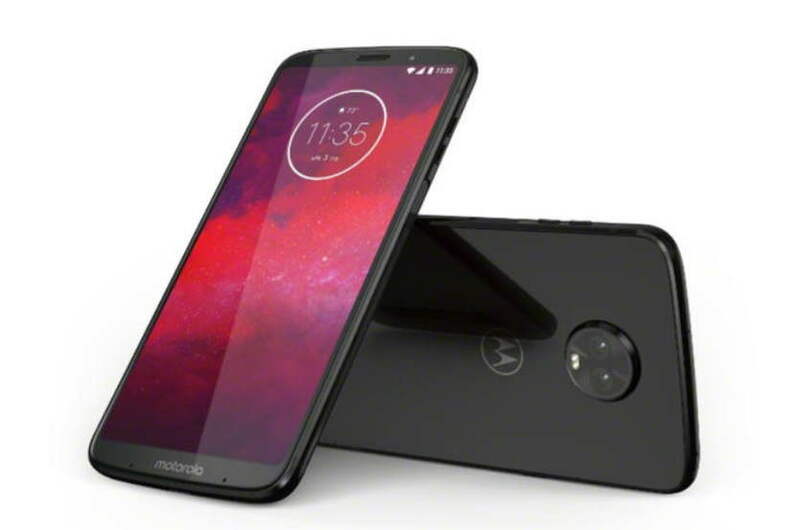 Yes, Motorola has now released the latest Android 9 Pie update for the Moto Z3 Play smartphone. However, the update is only available in the US as for now. So, if you were waiting for the Android 9 Pie update on your Moto Z3 Play then you should be checking the update notification on your device. As you may have already heard, the latest Android 9 Pie update brings a lot of new improvements and new features to the device. Updating to the Android 9 Pie will you to take advantage of some of the best features it has to offer. The Android 9 Pie update brings new Navigation and Recent App, an improved Do Not Disturb mode and a colorful settings menu. It also brings Adaptive battery features which enhanced the power of your phone’s battery by better optimizing the battery. The feature analyzes and restricts the apps which use a better battery in the background. The update also adds new Adaptive brightness, Quick settings menu, Better screenshots and more.